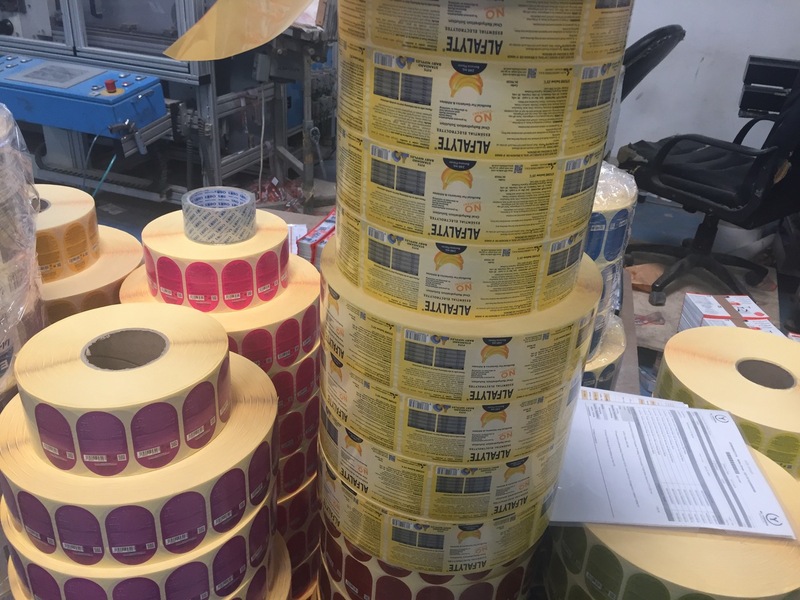 This family-run printing business employs 70 Lebanese and has been a one-stop shop for complete package and label printing solutions for more than 30 years. Using flexo and offset printing, the company offers its corporate clients label, package and industrial printing and outdoor/indoor digital printing. Run by the dynamic daughter and son of the founder, the business is poised to grow in Lebanon and expand internationally into Qatar and Africa. The staff is loyal and qualified, however they are not achieving optimal results with state of the art software including an ERP system. They need advice and guidance. You will use your process improvement experience to analyze and enhance operations and improve pre-press workflow. The impact of your work with the company will lead to less waste, reduced errors, and increased efficiency. Provide 10 days of consulting advice both remotely and in person. Then, travel to Beirut for several days to visit the printing operation and work one-on-one with the team. More jobs are critical in Lebanon right now because generations of political instability have been exacerbated by the influx of 1.5 million Syrian refugees. Among the few bright spots in the economy are the small and medium sized businesses, like this family-run printer, that employ 80% of the country’s workforce--but they’re under pressure. Bpeace is partnering with local NGO Endeavor Lebanon to create quality jobs and inspire future generations of Lebanese. What you will be doing A family-owned printing business in Lebanon needs to increase their efficiency, and prepare to expand internationally into Qatar and Africa. Have success in implementing Lean/Six Sigma/Continuous Improvement techniques in a manufacturing setting, ideally in printing. Enjoy creating standard operating procedures. Know pre-press printing workflow and software. Can volunteer approximately 10 days in 2019 to be a remote and in-person business mentor. Harbor a passion for business, elevating women owned businesses, and/or creating jobs in economically fragile Lebanon. How much will it cost you? Cost of airfare and hotel. 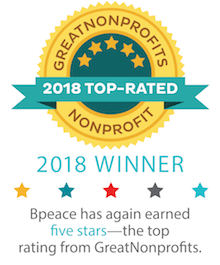 Tax-deductible membership contribution to Bpeace (starting at $10 a month).